Malone is joined by Drake, Maroon 5 and Camila Cabella. Post Malone has found himself on Billboard’s 2018 list for “Top 10 Songs” of the year. However, the rapper’s songs appear not just once, but twice. “Rockstar” took the fifth slot while “Psycho” took the sixth on the list. Both songs are from Malone’s 2018 banger Beerbongs and Bentleys and feature 21 Savage and Ty Dolla $ign, respectively. As we near the end of 2018, publications everywhere are releasing their picks for the most critically-acclaimed and highest-streamed records of the year. Lucky for Post Malone fans, the rapper has had his fair share of glory. Additionally, America’s favorite rapper is joined by other artists such as Drake, Cardi B, Maroon 5 and Camila Cabella. It comes as no surprise that Malone is topping Billboard’s list. 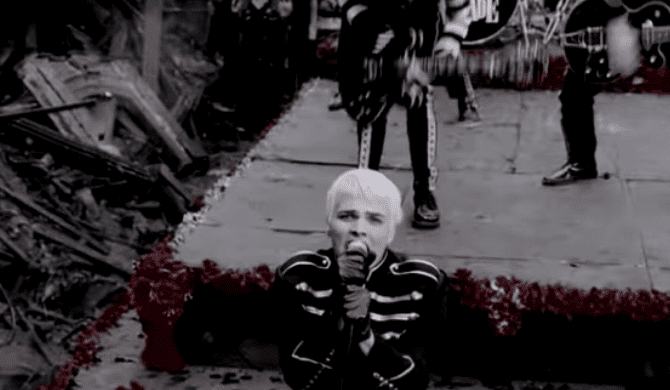 Earlier today, it was revealed that “Emo Rap” is the fastest-growing genre on Spotify. 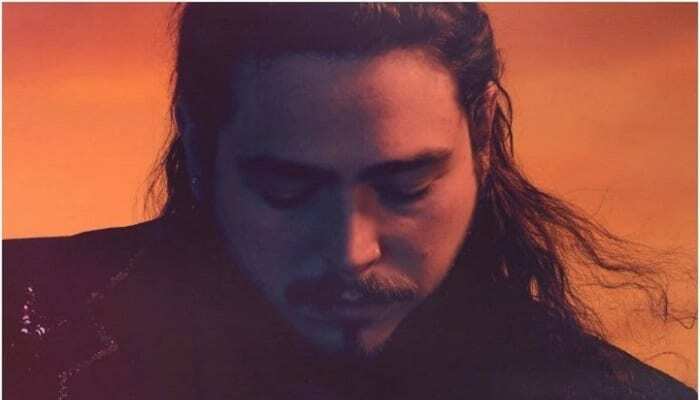 Additionally, earlier this month, college professors dissected Post Malone tracks and gave us an in-depth analysis on why we love him so much. When dissecting “Rockstar,” the Berkeley professors said the song was so catchy because of Malone’s repetitive nature. Check out both “Rockstar” and “Psycho” below. What do you think of Billboard’s Top 10 Songs list for 2018? Sound off in the comments below.